Tarun Gupta September 7th, 2016 Cloud Computing no comments. My stint with web hosting is over two decades long. From my earliest days of business when I started selling domain names and shared hosting plans, I have seen a serious transition in web hosting space. Inception of cloud servers is such a change that has lately became a game changer for businesses. The growing popularity of cloud computing and cloud based web applications compelled entrepreneurs and large scale enterprises to bring cloud hosting to their industries. As the name suggests hybrid cloud server is a platform that combines the attributes of private cloud servers and public-based servers. In the arrangement, the accessibility of the platform is integrated into one hosted computing platform. The hybrid platform enables parallel cloud networks accessible through the same architecture, thus offers businesses an ability to employ the benefits of both the platforms including faster data transfer and increased privacy. Hybrid cloud server enables users to develop own applications and process information securely over the private cloud network. 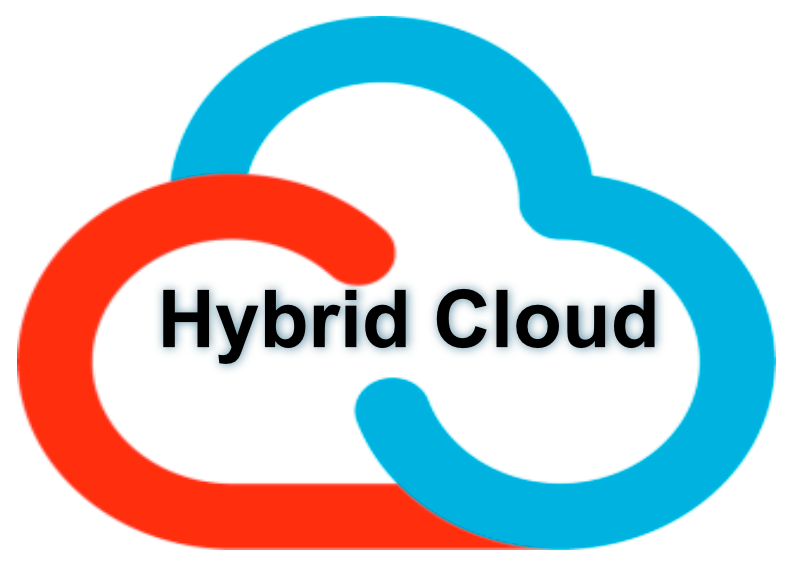 In addition to that, hybrid cloud users are allowed to perform tasks such as sharing large amounts of resources and hosting publicly available data. 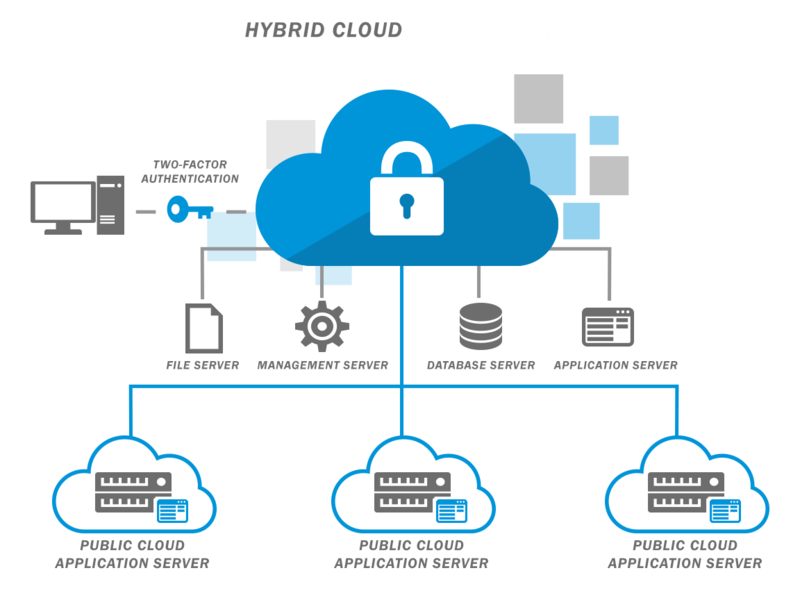 Why Hybrid Clouds Are Used? As hybrid networks are configured to transfer data through private servers, it improves the overall speed of data transfer. Hybrid cloud ensures maximum data security as sensitive data is transferred via private servers with many layers of encryption that can only be accessed in the house. If you've outlined a plan to migrate to hybrid cloud server, but confused whether your business needs it or not, you have many reasons to do this. If you're a web development firm developing web based applications for your clients, hybrid cloud servers enable businesses to develop applications and programs in a secure environment with optimum speed and data storage. If you have a bigger portfolio of clients, a hybrid cloud network allows storing client data on a private server. On the contrary, a public cloud network would be available to your clients to access project plans & collaborative data. Put simply, the hybrid cloud lets you run some applications through your own infrastructure while transitioning other applications in a public cloud environment. Hybrid web hosting offers several advantages if you’re expanding your business and looking for a scalable hosting solution. Businesses growing at the fastest pace need flexible and scalable web hosting. Hybrid cloud benefits such businesses as it can be scaled up or down to meet the demands in traffic and data storage. In the long run, it offers cost advantages as well. 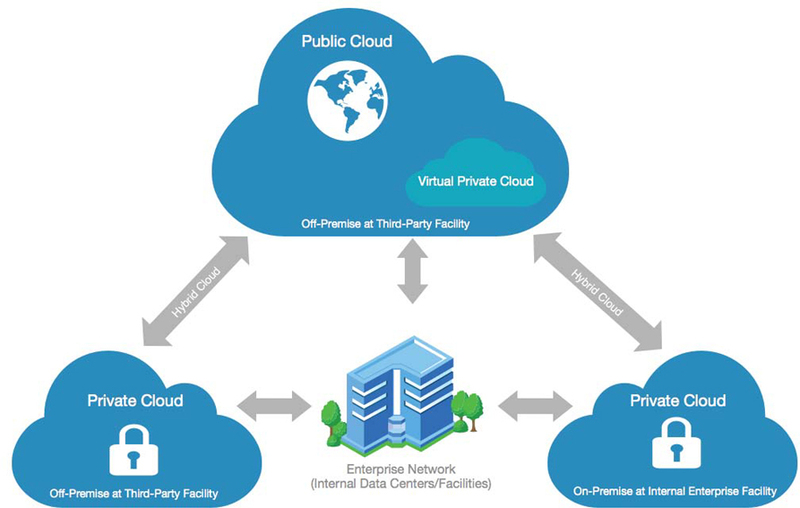 Where Hybrid Clouds Are Lacking? Despite so many visible business advantages, hybrid cloud server falls short at some points. Its dependency on just one network of servers is a serious cause of concern for the businesses. The scenario becomes worst when downtime occurs. Compliance conflicts are also reported sometimes, as both the parties are required to ensure that all services in use are in line with the company’s security policy. Hybrid cloud configuration is a blunt example of a very complex system architecture. It needs to be managed by professionals who have expert knowledge of the security and technical aspects of the system, in order to reduce technical errors and security mishaps.